The Resident Evil series has always had the concept of inventory slots and they've always been somewhat limited. 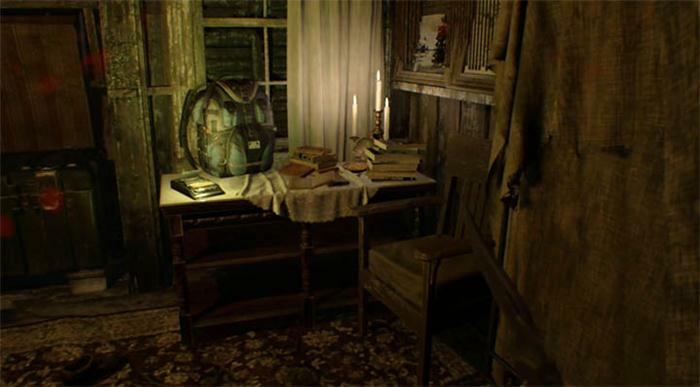 Resident Evil 7 is no different and you'll find yourself wishing that you had more inventory slots quite early in the game. So how do you get more slots? Since you're all going to be at different points in the game, I'll explain as best I can without revealing any spoilers in this guide. First let's take a look at the inventory system and some of the ways in which you manage your items in the game. Upon starting RE7 we've given a fairly measly inventory, with next to nothing in it and space for only 8 items and 4 weapon slots. 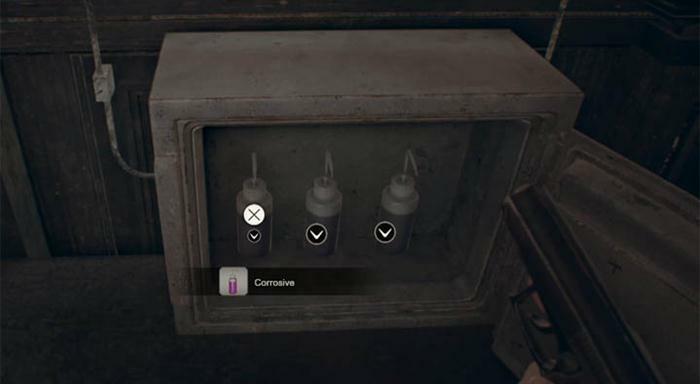 There are a number of different usable items in RE7 including ammunition, fluids, herbs, gunpowder, keys, coins etc.. Loads and loads! Things do stack thankfully but you'll easily run out of space within a few hours. To the rescue comes the stash box which is the large green container, always found next to a cassette tape in the safe room. You can transfer items between your inventory and the stash box, and vice versa. The main problem with the stash box is that you must revisit the room to reclaim any items, which can hinder your progression if the room is located far away. 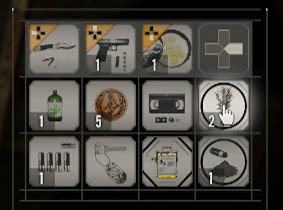 It's a good idea to move some of the crafting ingredients immediately into the stash to avoid consuming space for things which aren't as important as ammunition, medicine and puzzle items. The other option is to drop items from your inventory which permanently loses them from the game. This is drastic and should be avoided where possible. So how do you actually get a larger inventory space? Well there is hope and it's worth explaining in what form this upgrade comes and at which point in the game (avoiding spoilers of course). You will be glad to know that a larger inventory is available at roughly 3 hours into the game. It is a FREE upgrade and not part of any Bird Cage or purchasable item. Instead it's a simple backpack which is left waiting for you to claim for yourself. The first of these backpacks will give you an additional 4 inventory slots, which by that point is an absolutely god send considering that new items such as Repair Kits, Supplements etc. start showing up! So fear not, inventory is just around the corner but keep using the stash in the meantime and avoid wasting anything if possible.